Lambert & Rehbein is pleased to announce that we have been selected for the Indonesian Infrastructure Initiative (IndII) Consultant Pool which may see people from our company engaged on short or long term assignments in Indonesia. 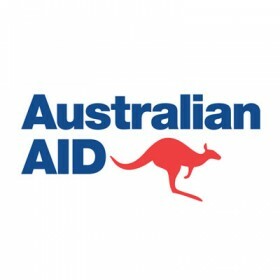 Funded by the Government of Australia through the Australian Agency for International Development (AusAID), IndII aims to assist with the improvement of infrastructure in Indonesia. By working with the Government of Indonesia to enhance infrastructure policy, planning and investment in the areas of water, sanitation, electricity, telecommunications and transport, the IndII overall objective is to contribute to steady economic growth in Indonesia. Lambert & Rehbein is pleased to be part of this initiative, which will complement our ongoing partnerships in the region.